Concord has a system of 31 trails covering 81 miles. 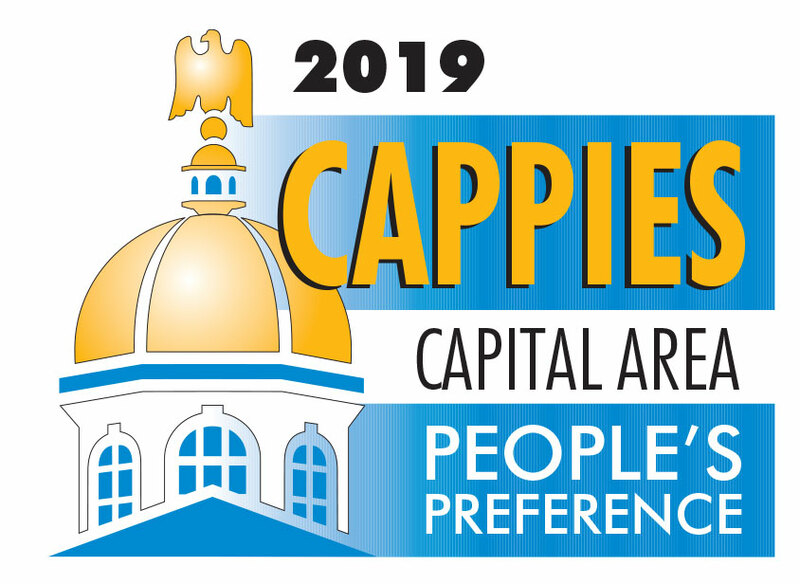 To find out more about this resource, join AARP New Hampshire and Assistant City Planner Beth Fenstermacher for a free workshop on how to navigate the off-road trails and how to read the trail maps. 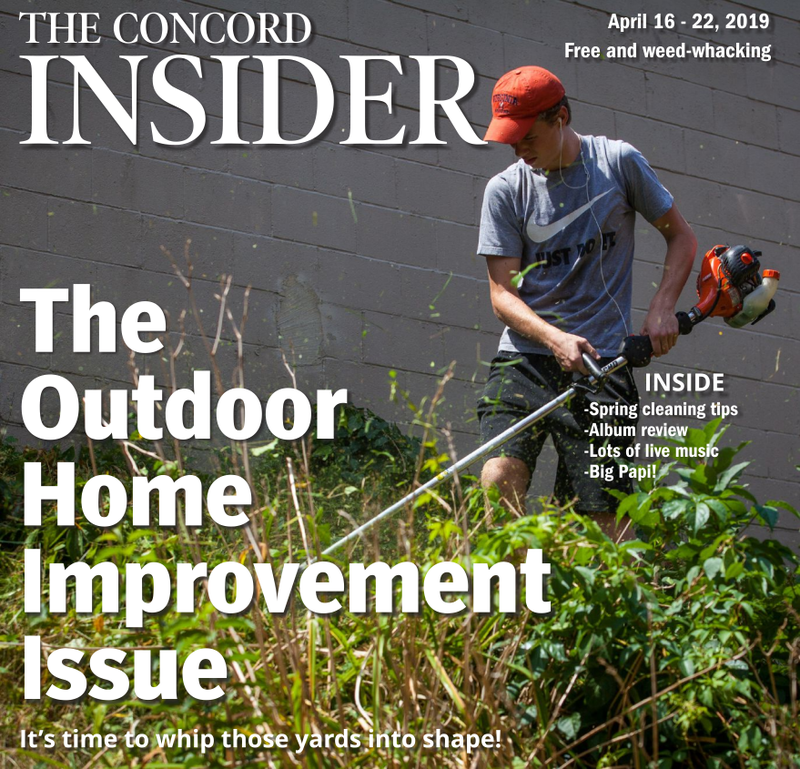 The Intro to Concord Trails workshop is planned for 5:30 to 7 p.m. Thursday at the Center for Health Promotion, 49 S. Main St., Suite 201. Fenstermacher will offer a virtual tour of three of the trails, give advice on what to bring on a hike and what kind of terrain to expect. She’ll discuss how to navigate the city’s website to find trail maps and other pertinent information, and explain the Trail Passport program. The program is open to the public, but registration is required at aarp.cvent.com/ IntrotoTrails. 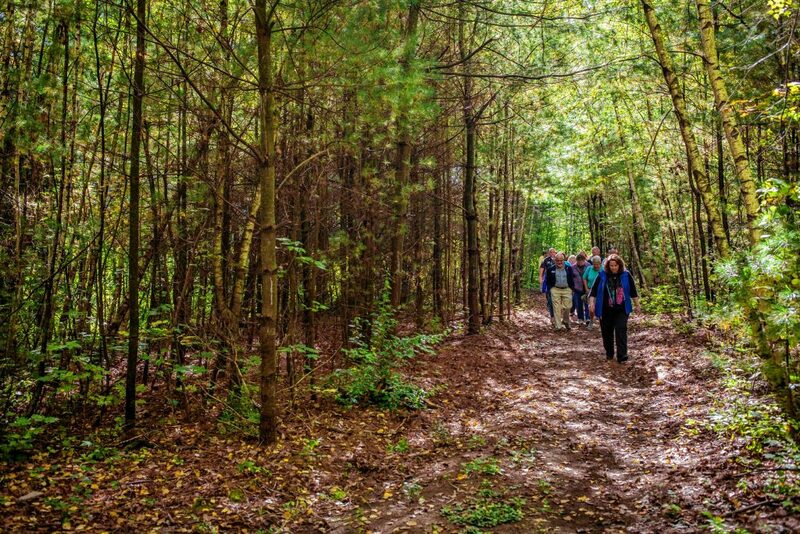 The event is sponsored by AARP New Hampshire, who will again team up with the city for a pair of guided hikes in the fall – one on Sept. 22 at the Riley Trails and the other on Oct. 6 from Dimond Hill Farm to the West End Farm Trail. The first one is intended to be shorter and easier, Fenstermacher said, and the second one will be a bit longer. 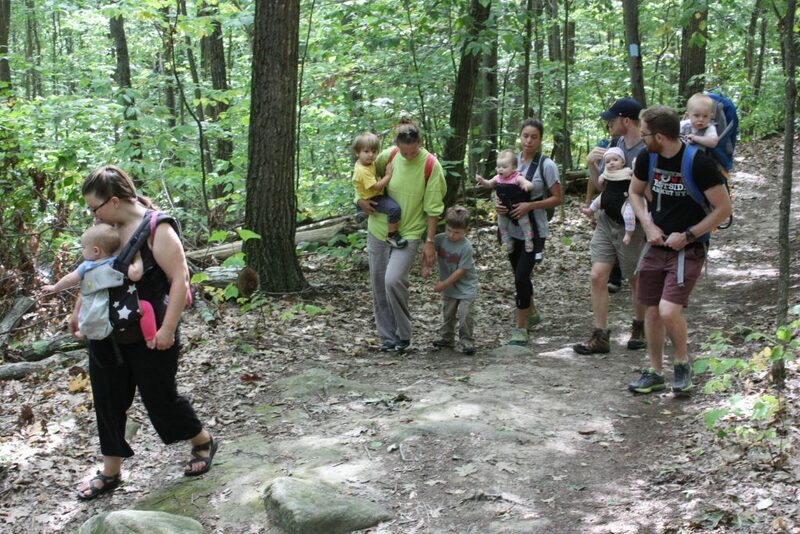 You can use the two guided fall hikes as sort of a test. Attend the workshop Thursday and learn everything you can, then see if you can put that knowledge to use out on the trails.